US Department of State Spokesperson stated that it is unfortunate that some student recruiters and individuals seek to use the international student program to foster illegal immigration status in the United States. Speaking to the media regarding the ICE operation that uncovered student visa fraud, Spokesperson Heather Nauert said: "International students are a valuable asset to our universities and our economy and enrich our communities through sharing their diverse perspectives, skills, and experiences. It is unfortunate that some student recruiters and individuals seek to use the international student program to foster illegal immigration status in the United States." 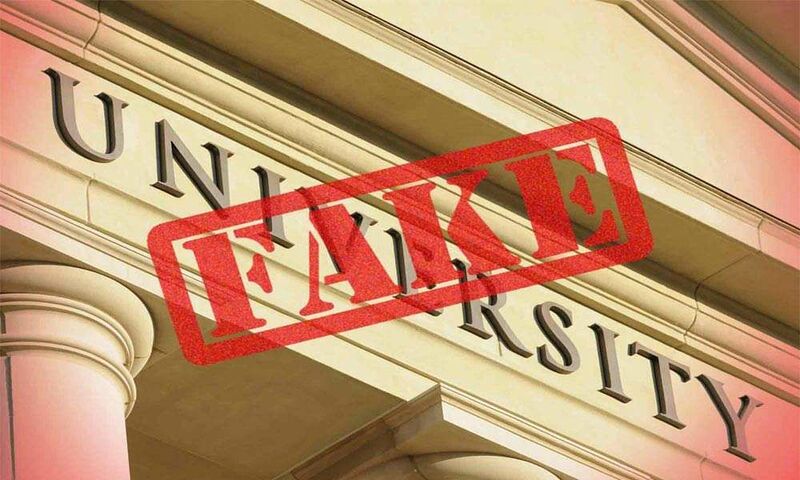 She further stated that all participants in this scheme knew that the University of Farmington had no instructors or classes (neither online nor in-person) and were aware they were committing a crime in an attempt to fraudulently remain in the United States. "More than a million international students study at U.S. institutions each year, including approximately 196,000 Indian students last year. Instances of fraud schemes are rare, unfortunate aberrations in the proud history of educational exchange between the United States and India," she added. Reiterating the support to International students, Nauert said: "The US government fully supports international education and is committed to facilitating legitimate student travel." Following which, India issued a demarche to the US Embassy in New Delhi over the detention of the students and expressed its concern over their well-being while also seeking immediate consular access. The Department of Homeland Security had set up a fake university in Farmington Hills to target foreign students who wanted to stay in the US without proper authorisation, in search of jobs under the CPT (Curricular Practical Training) student visa program, according to federal indictments unsealed in Detroit.